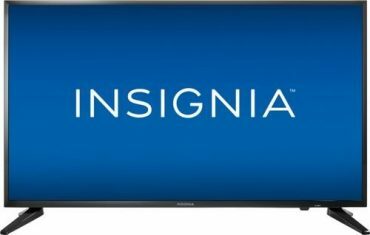 Insignia 39in LED 720p HDTV – Just $119.99! Was $199.99! 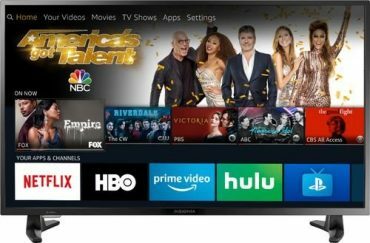 Insignia 39” LED 1080p Smart HDTV – Fire TV Edition – Just $149.99! Save $100!